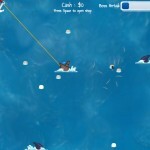 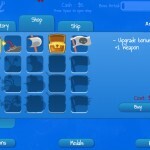 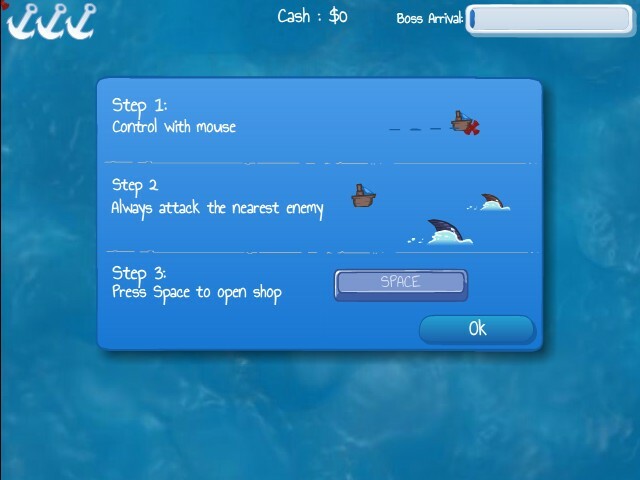 Upcoming Action Shooting Watercraft Upgrade Driving Click to find more games like this. 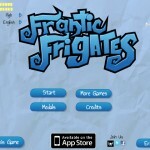 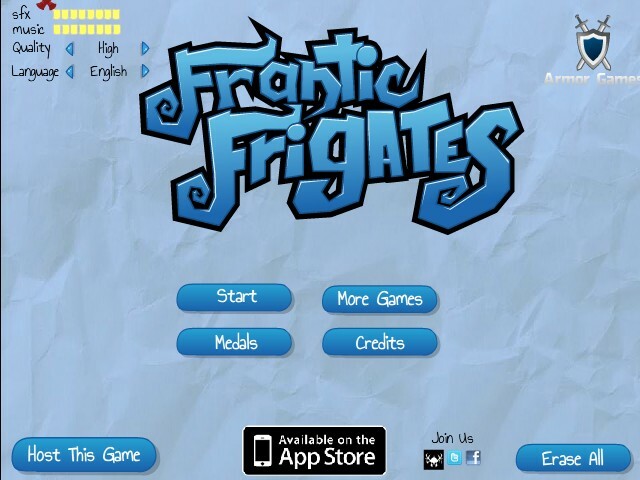 Frantic Frigate is a very simple, addictive and action-packed game where you're the captain of a battle-hardened boat and you've got to control the sea! 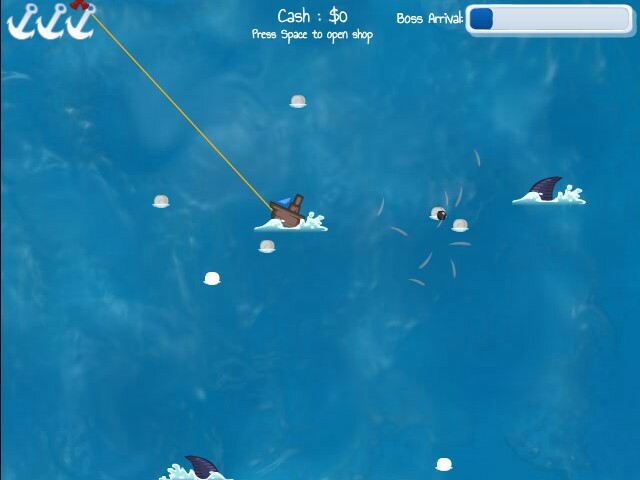 Your cannon continuously shoots the closest enemy or chest. 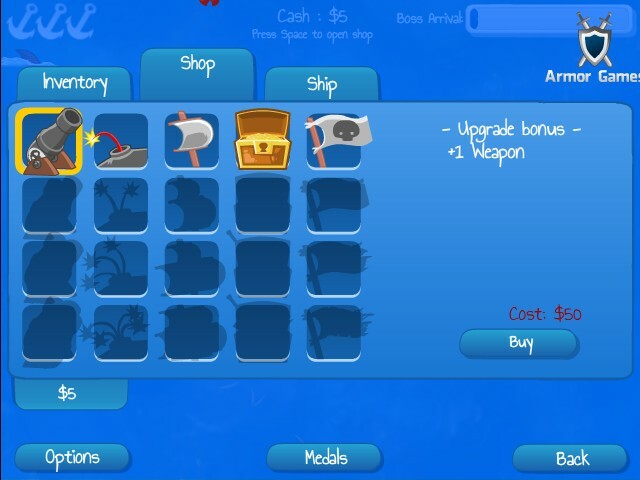 Kill vicious sea monsters, hostile vessels and mighty bosses to steal their wealth and grab abandoned treasures that float on the cold salty water! 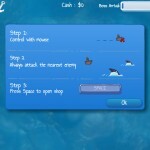 Spend your hard-earned money by upgrading your ship and artillery to face an increasing number of opponents!